Supporting home and community gardening is a core activity of many community-based organiza­tions (CBOs) that are leading the food justice movement in the U.S. Using mixed methods across multiple action-research studies with five food justice CBOs, this paper documents myriad layers of benefits that gardening yields. 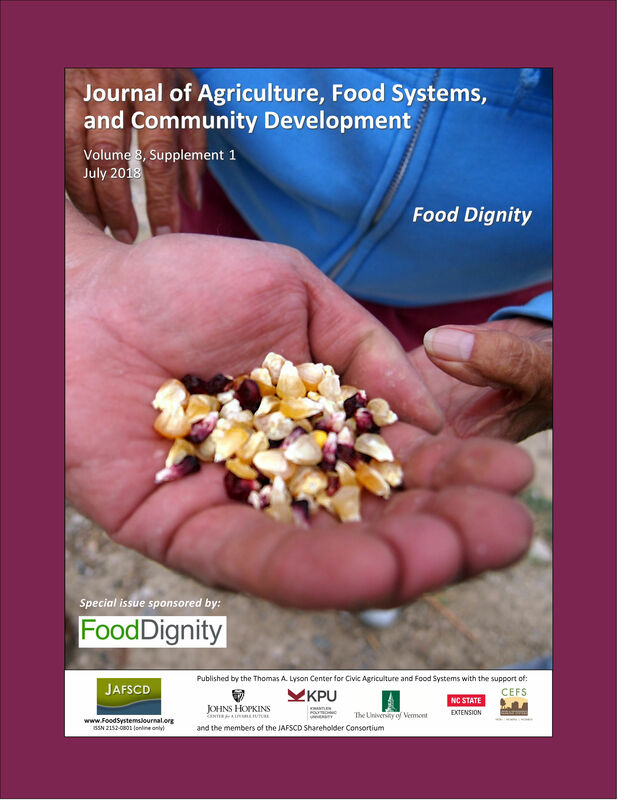 Our participatory methods included conduct­ing extensive case studies with five CBOs over five years; quantifying food harvests with 33 gardeners in Laramie, Wyoming, and surveying them about other gardening outcomes (20 responded); and conducting feasibility studies for assessing health impacts of gardening with two of the five CBOs, both in Wyoming. Analyses of these diverse data yielded four categories of gardening benefits: (1) improving health; (2) producing quality food in nutritionally meaningful quantities; (3) providing cultural services; and (4) fostering healing and trans­formation. Examining these results together illustrates a breadth of health, food, and cultural ecosystem services, and social change yields of home and community food gardening in these communities. It also points to the need to support CBOs in enabling household food production and to future research questions about what CBO strategies most enhance access to and benefits of gardening, especially in communities most hurt by racism and/or insufficient access to fresh food.